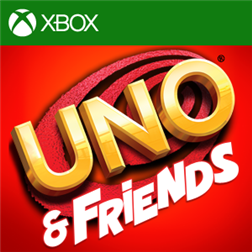 Playing UNO with friends, family, and millions of fans worldwide has never been easier! 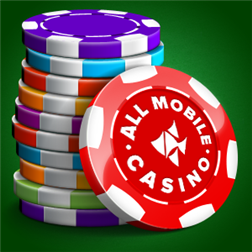 Join one of the largest free online mobile gaming communities and enjoy an all-new free multiplayer experience, competitive leaderboards and fun customization options that let you shout “UNO!” on a whole new level! 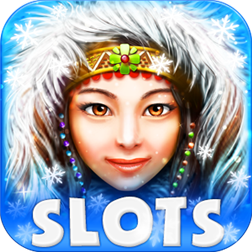 Slots Bonanza – slot machines, has been overhauled to bring you the best in stunning graphics, hours of excitement, and most importantly FREE! Play-for-fun blackjack, baccarat, three card poker, tens or better video poker, and video keno. Each following the same rules as in Las Vegas. 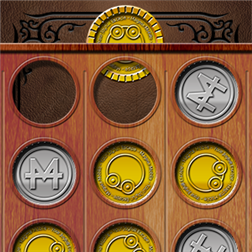 Improve your gambling skills without losing any money! 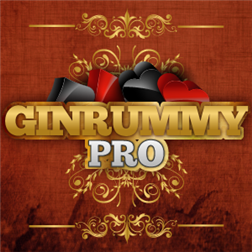 Gin Rummy is a classic two player card game where you and your opponent compete to form melds of cards. Are you a new player? Try Easy mode and learn the game. 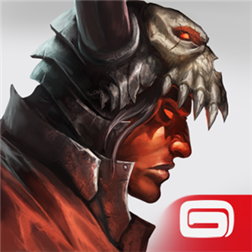 Experienced players can enjoy the Medium and Hard modes. The evil Doom Corps has taken control of the magical land of Pitolothar, and you have been sucked into a war that you never intended to fight. 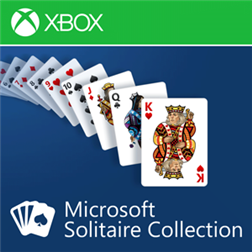 In this Collectible Card Game, build a team of fighters and dragons to battle dozens of enemies that will confront you on your quest. 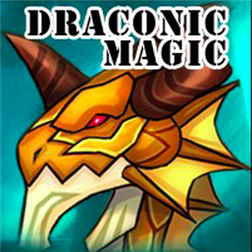 Enjoy gorgeous graphics and relaxing sounds with three different themes to choose from. 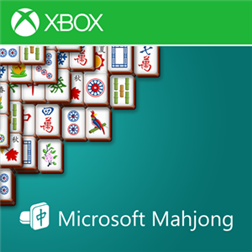 Complete multiple puzzles at three levels of difficulty—perfect for mahjong beginners and experts alike. 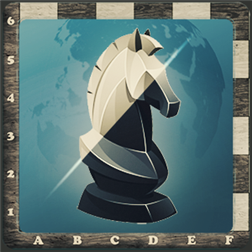 With an improved Undo system, players have the option of rewinding to fix mistakes. 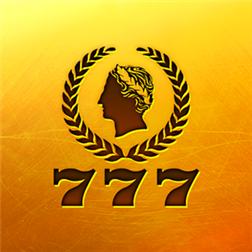 Download Caesars Slots and take the world’s most popular casino with you everywhere! 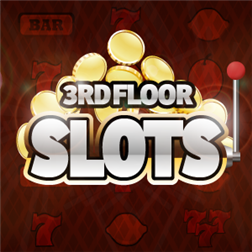 The same exciting slot games and features from Caesars Casino are now available on your mobile device!